Whenever I plan to travel to other countries in Asia, I often consider Kuala Lumpur International Airport for a layover. It is because there are more options for flights from here to other destinations. Most of the time, the flights are also cheaper. I’ve been flying to and from Kuala Lumpur International Airport for several times already and I must say this is one of the most convenient airports to fly to. One of Southeast Asia’s major aviation hubs, I also find this airport as a destination within itself. It boasts transit hotels, luxury lounges, a lot of restaurants and duty-free stores. There’s even a shopping mall located next to the airport. With excellent facilities and services, Kuala Lumpur International Airport continually improves the airport experiences and journey. 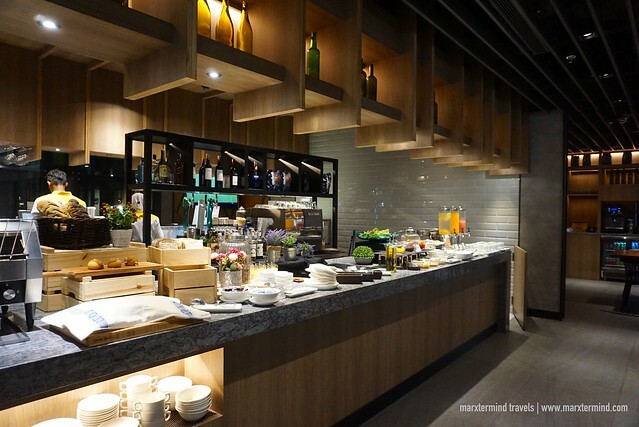 Just like recently, through Plaza Premium Group, Aerotel Kuala Lumpur and a new Plaza Premium Lounge were opened. Plaza Premium Group is a pioneer and industry leader in providing premium airport services. 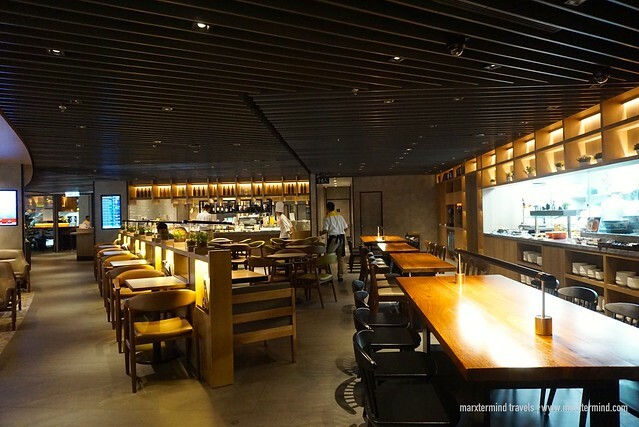 Two of its brands are Aerotel and Plaza Premium Lounge. 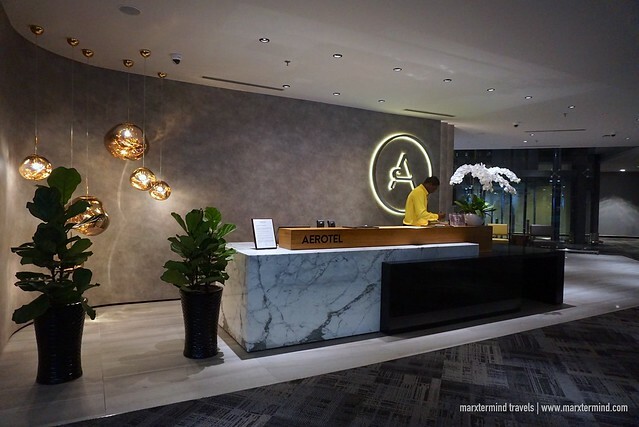 Aerotel Kuala Lumpur is the first airport hotel in Terminal 2 of Kuala Lumpur International Airport. Located across the hotel is the new Plaza Premium Lounge. It’s another addition to the number of lounge facilities of Plaza Premium Group. Learning about these exciting news, I was glad that the flight I booked to Manila from Melbourne had an 8-hour layover in Kuala Lumpur. This means that I could experience the newly opened airport hotel and lounge facility. I had a long layover so I was really happy that I had the time to enjoy the new Plaza Premium Lounge. 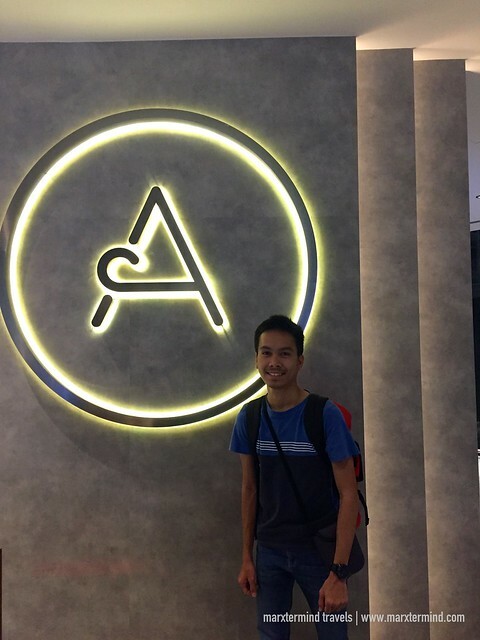 I also had the opportunity to stay at Aerotel while I waited for my next flight. It was past 4:00pm when the plane for my flight from Melbourne landed at Kuala Lumpur International Airport. After passing through immigration, I went straight to gateway@klia2 to check in at Aerotel Kuala Lumpur. I had a prior reservation so I just presented my passport and paid the hotel tax. Then, the staff handed me my room keycard. Since I was already hungry that time, I just dropped my backpack and luggage inside my room and went out again to have a decent meal at the new Plaza Premium Lounge. The lounge is just located next to the hotel. The first time I tried Plaza Premium Lounge was in 2016. Few months ago, I was also able to experience this lounge when I was in transit in Singapore. After these lounge experiences, it suddenly made me enjoy long waiting time in the airport. 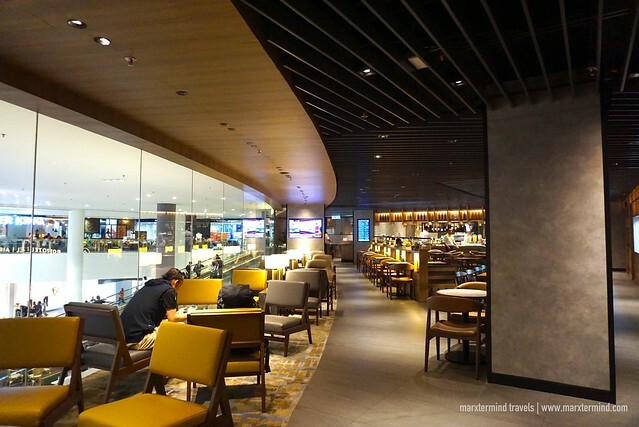 Showcasing Plaza Premium’s remarkable services and hallmark features, the new Plaza Premium Lounge in KLIA 2 is a unique space that travelers can enjoy and have a comfortable place to relax. 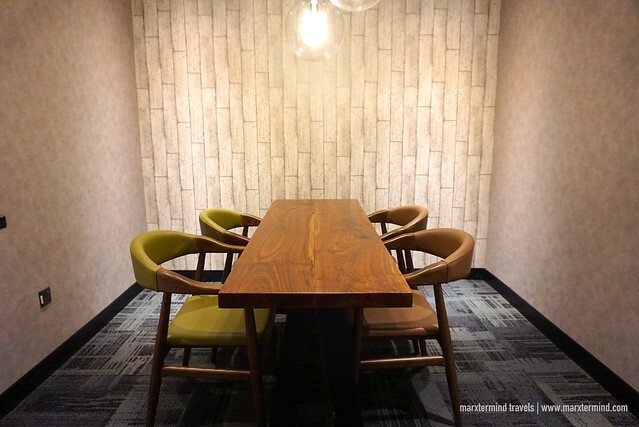 The lounge offers a spacious area with cozy seating chairs, Wi-Fi, TV, work desk and charging stations. 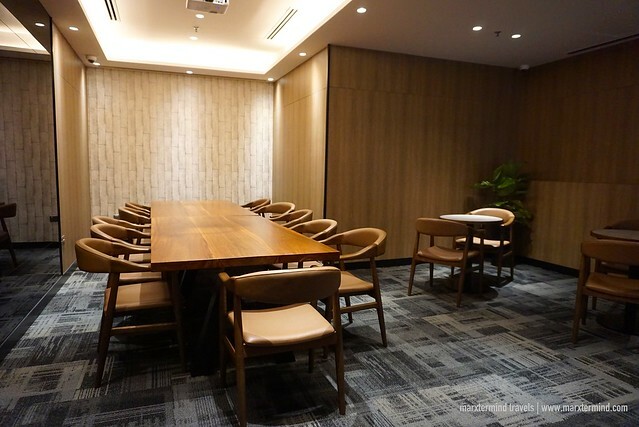 The lounge also has meeting rooms and boardrooms if you need a private space to discuss business or for meeting needs. But what I find a lot more interesting in this new lounge is the lavish choices of local and international food and beverage options. The lounge is new so it wasn’t crowded during my visit. Upon entering, I got amazed how huge the lounge area is and how comfy it looks. I love the variety of choices of food. Drinks are also overflowing. Famished already, I grabbed a plate and had pasta and spring rolls. After staying in Australia for more than a week, I missed eating Asian food so I also had some local specialties like Chicken Rice and Curry Laksa. The new Plaza Premium Lounge also has stations for salad, pastries and desserts, which I tried as well. After the delicious and sumptuous dinner, I went back to my room in Aerotel and there I stayed for a few hours to rest before my flight. I stayed in a Solo Plus Room, which is air-conditioned and has a Single Bed. 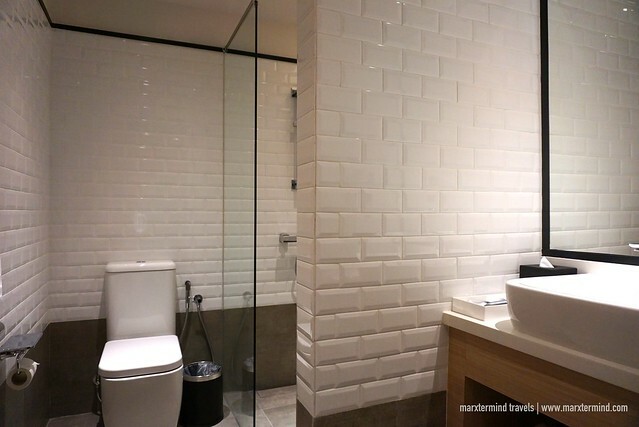 The room also has ensuite bathroom complete with a shower, towels and toiletries. It is also fitted with a TV and a writing desk. Complimentary Wi-Fi is also available. The room was very comfy. It was fair-sized and has all the essentials to have a pleasant space to relax. The entire room was clean and tidy, as well. It looks fresh. I stayed for 5 hours and really had a very convenient and comfortable time. My next flight was 1:00 AM so I was in the room until 11:00pm. 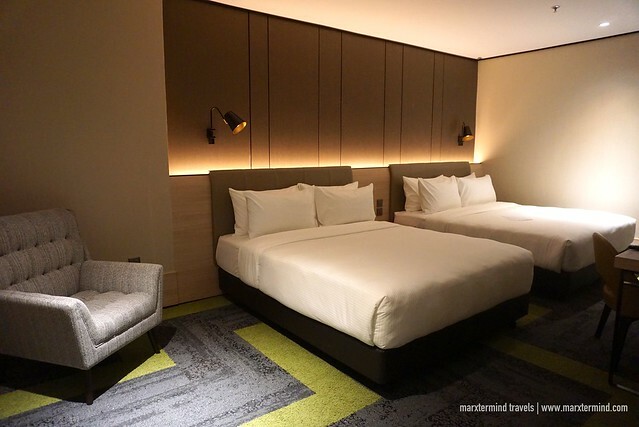 Aerotel Kuala Lumpur features 78 comfortably-furnished guestrooms. It is categorized into four room types that are all well-equipped such as Solo Plus, Double Plus, Double Squared and Family. You may check this link for discounted room rate and availability. 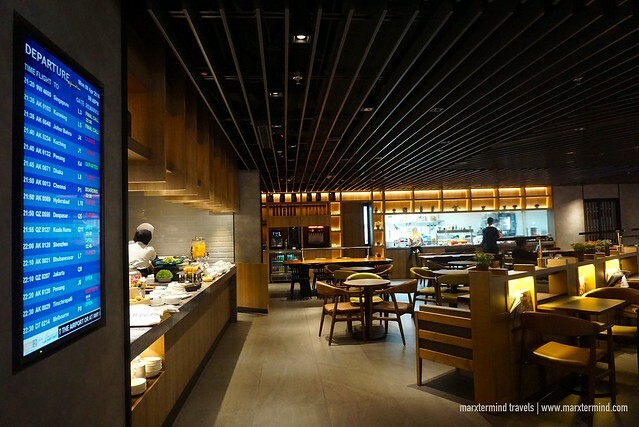 Aerotel Kuala Lumpur and Plaza Premium Lounge let me experienced the comfort and relaxation I needed during my 8-hour layover. 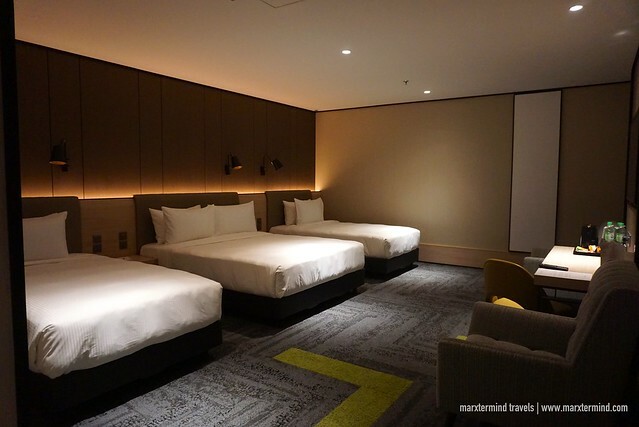 I loved my cozy room in Aerotel and the plenty of food and beverage options in Plaza Premium Lounge. These two are definitely great places for stopover in Kuala Lumpur International Airport (KLIA2). 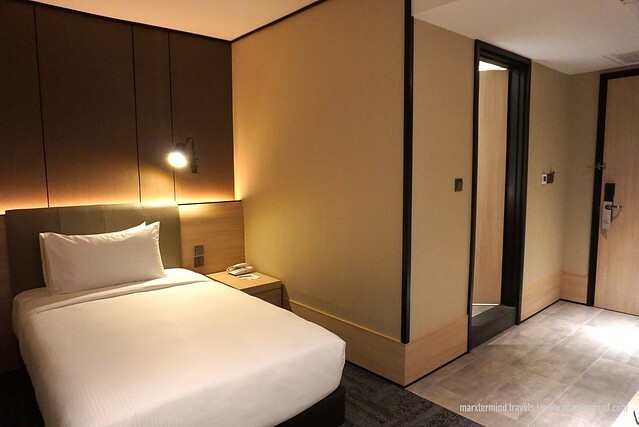 So if you’re going to have a layover in this airport soon, enjoy the Plaza Premium Lounge facilities or book a room at Aerotel Kuala Lumpur for a relaxing stay. Plaza Premium Lounge is the world’s largest independent airport lounge network offering travelers a convenient space. Each lounge features comfortable seating area, enticing food and beverage selection, showers with amenities, private resting suites and other services offered to enhance the airport experience. Aerotel is an airport hotel offering travelers in transit with both comfortable accommodation and convenient booking hours to suit their needs. The hotel has excellent amenities for travelers to refresh, relax and rest while at the airport.